US casino operator MGM Resorts International picked up three of the 12 prizes on offer at this year's Global Gaming Awards. A great result for the firm saw it emerge victorious in the Land-Based Operator of the Year, Customer Loyalty Program of the Year and Responsible Business of the Year categories. The other company to win more than once was Italian supplier GTech, which secured the Digital Industry Supplier and Land-Based Gaming Innovation awards. Elsewhere there were victories for the likes of 888, Microgaming and IGT. The new set of awards, which have been brought to the industry by Gambling Insider in association with the American Gaming Association, Reed Exhibitions and G2E, recognised the very best of the online and offline gaming industries during two ceremonies held in Las Vegas on Monday. 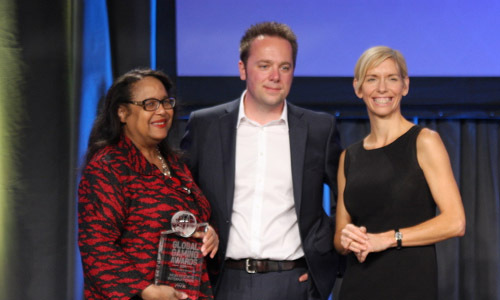 On a memorable day, the first eight awards were presented in front of an industry audience of nearly 600 at a G2E conference luncheon event, with the remaining four handed out during the American Gaming Association's prestigious Hall of Fame event later the same day, where hundreds of the casino sector's biggest names were in attendance. The presentations were a culmination of a process which began with the shortlisting of 120 companies and individuals by the in-house editorial team at Gambling Insider and an external nominations panel. 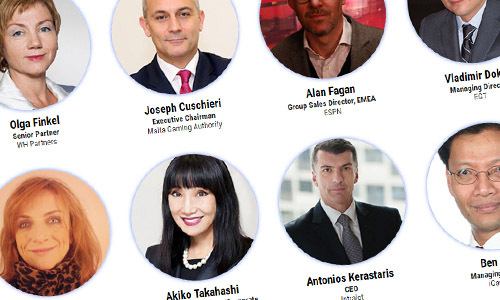 Those shortlisted were then put before a panel of 50 experienced and respected judges covering a diverse range of gaming sectors and geographies, whose votes were combined to produce a winner and runner-up in each category. 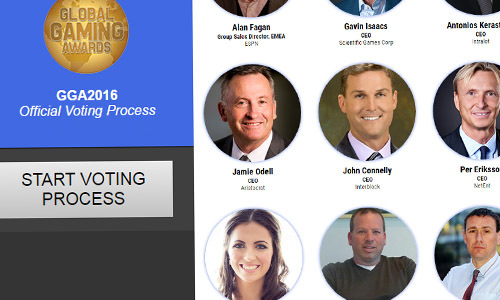 The whole process was overseen by the Awards' official voting adjudicator KPMG Gibraltar. 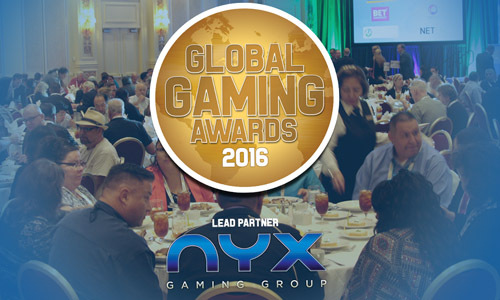 The awards were sponsored by NYX Gaming Group. For a full report from the Global Gaming Awards 2014 see this week's special edition of GI Friday, available from www.gamblinginsider.com/friday.php.